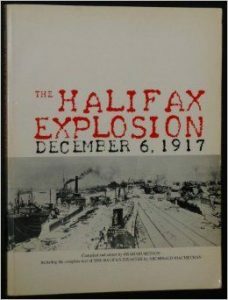 I recently subscribed to Atlantic Books Today and their Fall/Winter edition was devoted to the Halifax Explosion: Halifax Wrecked, Fiction Brings Halifax Explosion to Heart, and The Significance of Disaster 100 Years On. Halifax Archives has personal narratives here and from the CBC: CBC, “Turmoil on the Homefront”. Both plainly focus on WWI and the return of soldiers to Halifax with shiploads of soldiers and sailors, and ships carrying war supplies into Halifax. 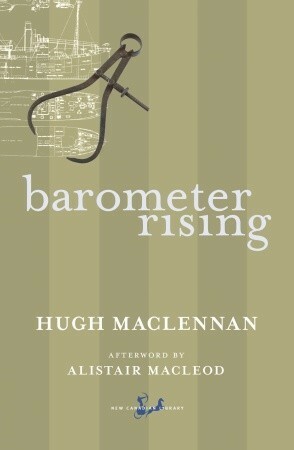 Both are centered more on the return from the war – Neil Macrae and Angus Murray for Barometer and Danny Baker in Tides of Honour, this is more the centerpieces of their stories, and each take their time getting to the actual day of the explosion. It is just that Tides of Honour has a more tender and heartfelt story over the more politically related stance in Barometer Rising? Barometer does an exceptional job of situating Halifax as a main character and has a vivid portrait of the explosion and aftermath. MacLennan creates a vivid picture more of the wreckage of Halifax. Whereas, Graham paints a vivid picture of the wreckage of the people. 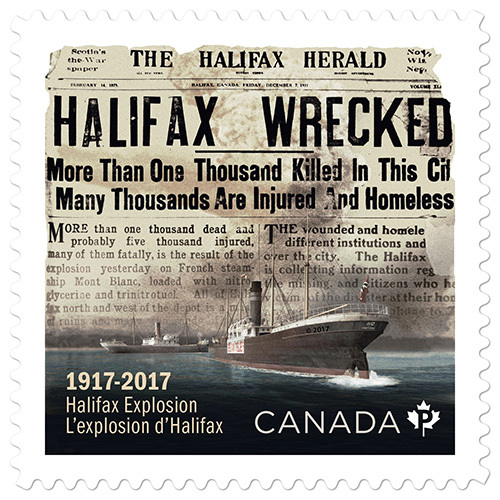 Both talk of the immediate action the people of Halifax went into for the rescue and recovery, helping the wounded, finding the dead, and opening makeshift hospitals. 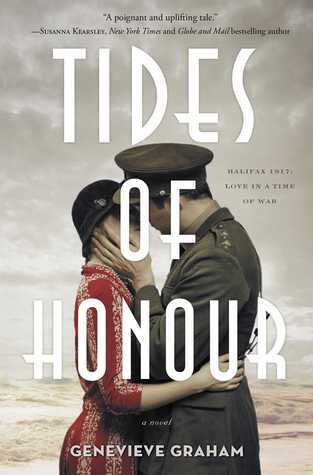 Tides of Honour edged out Barometer Rising in likeability for me however, for the storyline captured my attention and heart, more than MacLennan was able to do. 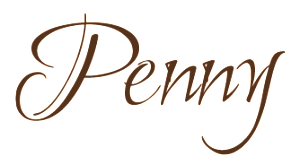 While the characters in Barometer Rising were all strong, there was just something a little more appealing and engrossing to the characters in Tides of Honour. I was originally listening to Tides of Honour in audio, and while the narrator is a solid storyteller (I will admit to tearing up when listening to Danny’s visit with his best friend’s mother, returning his personal items and talking of the magnificent loss. Danny has also lost a leg in the war), it was when he read the female characters where my irritation caused me to reach for the paper version to finish. He tramps into drag-queen territory and nothing is more irritating to my ears than listening to comically high falsetto female voices. Stop that. Please, just stop doing that to your voice! I look forward to continuing my reading of the Halifax Explosion, certainly with Dazzle Patterns, since I now own it so it’s available anytime I want to start reading it, which should be soon! I don’t know if it will be one I read before the end of this year’s anniversary, but I do intend on reading it sooner than later. I enjoyed reading your comparison between the two books. It’s amazing, isn’t it, that books can be about the same thing but be so different at the same time? That’s one of the reasons I’ve been enjoying my little project. I hope you end up liking Dazzle Patterns as much as I did! I’ve cued up Dazzle Patterns on my Kobo Naomi! Looking forward to it! Thanks for the comments about the comparisons. I wasn’t sure if it was a wise thing to do – read two books based on the same topic, at the same time – but I think it worked out fine!